“This year was my fourth appearance at the US Open and another opportunity to try and get my first win in New York City. 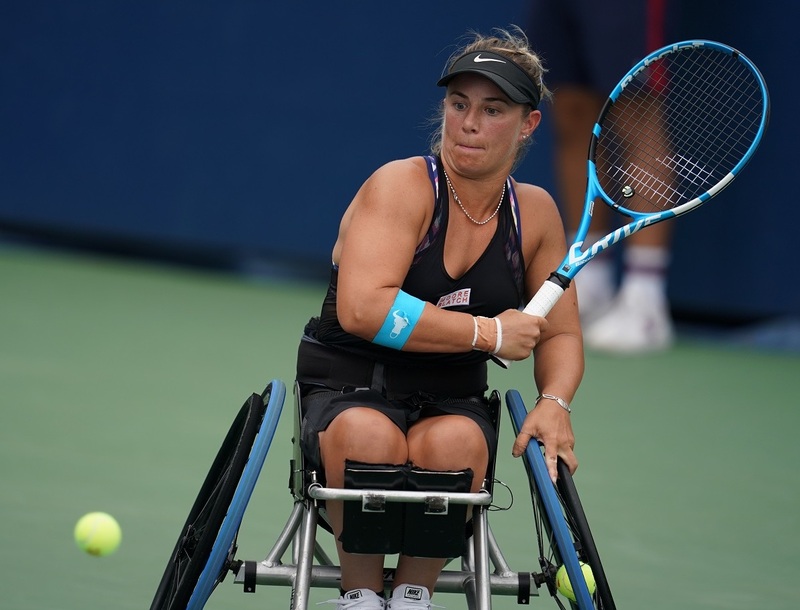 As with the other three Grand Slams, for Men’s and Women’s Wheelchair Tennis players it is only the top 7 in the world that earn direct qualification into the event, with the 8th place being awarded to a tournament wildcard. Therefore, for wheelchair tennis players, Grand Slam events are effectively Masters competitions and you have to remind yourself that simply qualifying is a great achievement. That said, as a competitor we are all there for the same thing – to win! And with no easy draws and just the top players in the world you know you have to bring your A game to get anywhere. This year I drew current World No.5 KG Montjane from South Africa. I have had mixed results with her over the last 12 months or so and I knew I had the game to beat her, but I also knew that KG was a strong player and it would be a close fight, and that it was! Unfortunately it ended with a 6-4 6-4 defeat for me. This for me was to be honest the end of a difficult and disappointing three weeks of competition with some tough losses in both singles and doubles events. Tennis is undoubtably a sport which has many ups and downs and i’ve definitely encountered my fair share of these throughout my career. But I love tennis and this in a way is what I love most about the game, the problem solving, the continual challenge of the game, of my disability and of my opponents. I have a great team behind me and I know I can put these weeks to the back of my mind and move on. They don’t define me as a tennis player and I will always keep fighting and working hard to create new opportunities for myself. On reflection this years, US Open was a fantastic event to be part of. 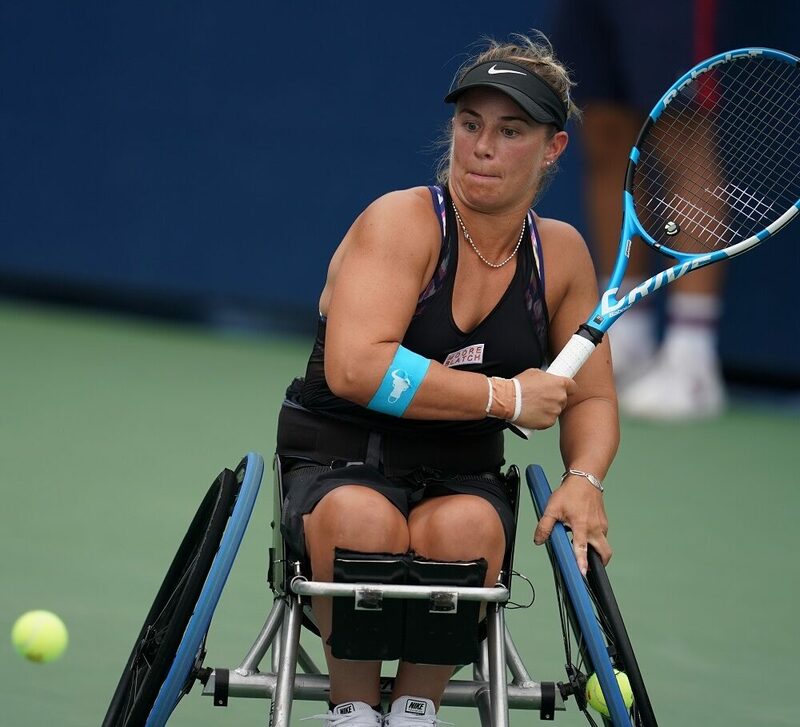 The USTA did a great job at increasing exposure of wheelchair tennis and of individual players in the draw. Several matches were scheduled on Arthur Ashe, Louis Armstrong and other show courts with international TV coverage and live streaming.